Is creativity and innovation alive in todays classrooms? 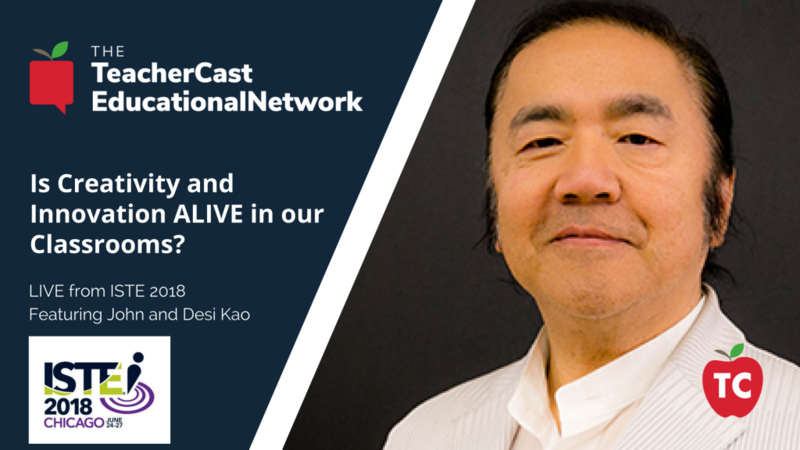 Learn what “Mr Creativity” @JohnKao thinks about todays classrooms LIVE from the #ISTE18 conference. 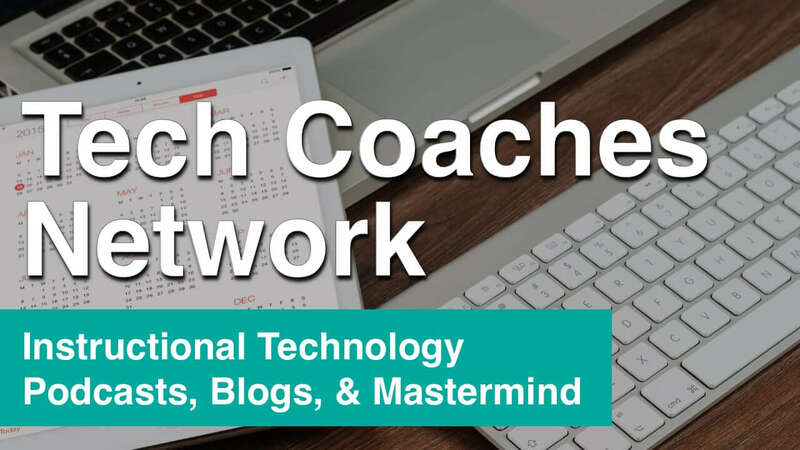 This year at the ISTE Conference, I had the opportunity to catch up with John Kao, a man dubbed “Mr. Creativity” by The Economist. John and I first met a few years back and spent some time together during an event in Seattle and I have always been fascinated by not only his point of view on today's educational landscape but by the way he is able to very clearly make sense of many of the things we take for granted every day in our classrooms. This year, John wasn't alone. He brought his son Desi with him to the conference and it was a pleasure getting to meet Desi and as you will hear in this interview, Desi has a very similar sense of creativity and wonder about his surroundings just like his father has. 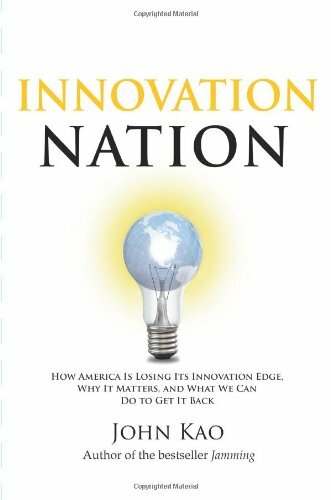 What is Innovation in 2018? What can teachers do to become more innovative? Are teachers the “heros” of innovation? Shat does Innovative Professional Development look like? What is Edgemakers doing in classrooms worldwide? How do we transform some of the issues facing education today? Founded by John Kao, EdgeMakers is an organization that empowers students to think more creatively and work on problems more effectively, so they become highly skillful innovators and entrepreneurs who can make a difference in the world. The company’s education programs are designed to supply the “missing ingredients” in formal education and close the gaps between current curriculum and future readiness. EdgeMakers believes every student can learn to be an innovator by combining their inherent creativity with a purpose that takes an idea to innovation and drives meaningful change.